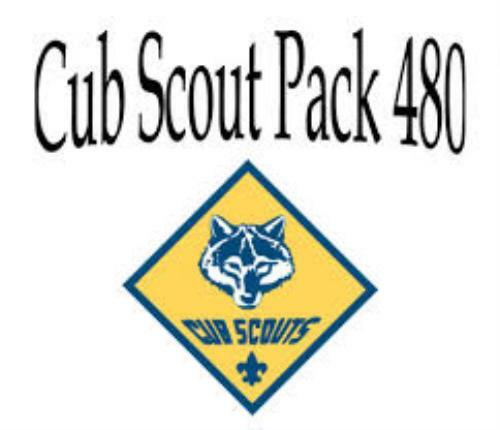 Pack 480 is part of the Boys Scouts of America, Chief Seattle Council, in the Green River District. We meet as a Pack once a month usually on the 3rd Wednesday of each month at 7 pm at Zion Lutheran Church during the school year. We are chartered by Zion Lutheran Church. Cub Scout Pack 480 serves Horizon and Meridian Elementary Schools in Kent, WA. 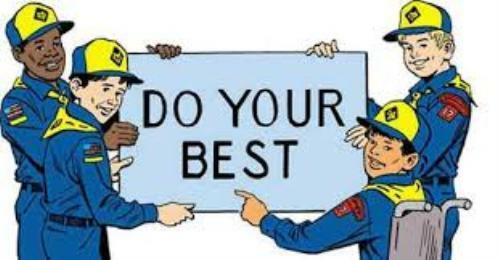 What do the Cub Scouts of Pack 480 do? Make new friends…Go camping…Go fishing…Go swimming…Attend Summer Day Camp…Learn archery…Learn BB shooting…Practice knot tying…Practice fire-starting skills…Go rock-climbing…Go to Mariners games…Go to Thunderbird hockey games…Build boats and race them in a Rain Gutter Regatta…Build and shoot rockets…Build cars and race them in a Pinewood Derby…Perform skits…Help others…Collect food for GRACE…Take care of our planet…and most of all…HAVE FUN! For more information, email pack480kent@outlook.com or contact any leader.